Welcome to 905 S. Sheldon. 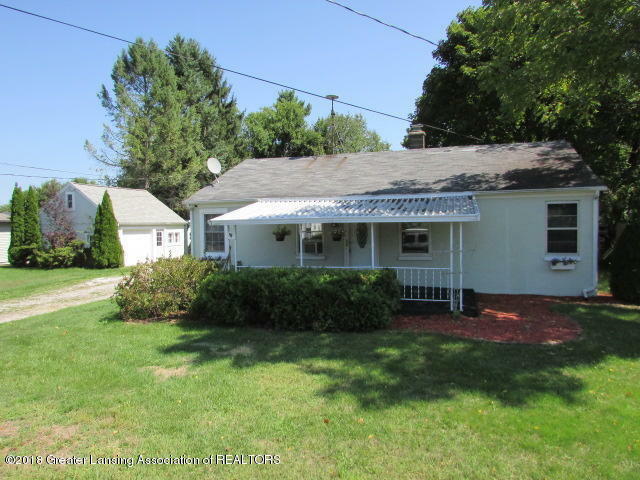 This 3 bedroom, 1065 square foot ranch sits on a large double lot and is packed full of great features. Outside you'll find a large 1.5 car garage with a nice work space and overhead loft, tool shed with electricity, fenced yard, spacious back deck and a covered front porch. Indoor amenities include a dishwasher, 1st floor laundry, garbage disposal, great kitchen and an absolute ton of storage. This home is being offered below market value, don't wait to schedule a showing.